As Soon As This Heroic Pup Sees A Bird Drowning He Knows Exactly What To Do! 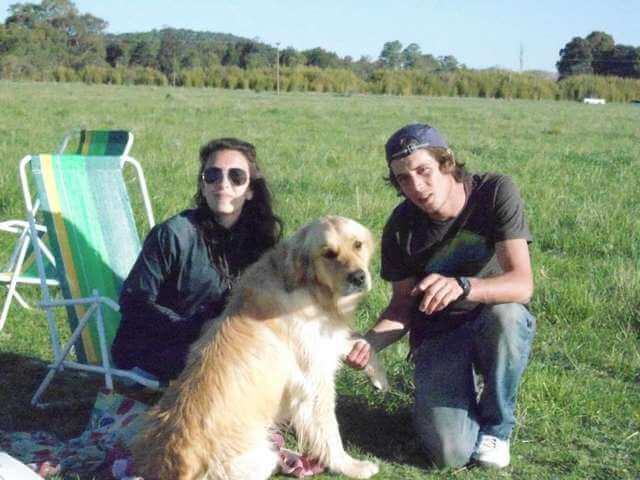 We know dogs are naturally kind and caring, but Yago, who lives in Argentina with Mom Mariana Corti and her partner, takes the cake when it comes to compassion and heroism. 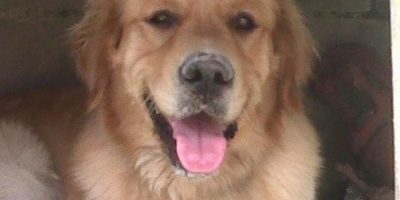 Yago was enjoying the warm morning sun from his yard when he heard the frightened cries of a small animal in need of saving. The noise was so loud that it slowly woke up both Corti and her significant other. Knowing the sound was coming from the direction of their patio, they went to look out the window, and were shocked at what they saw. In their mini-pool, filled with water, was a pigeon. The bird seemed to have accidentally fallen in and was stuck, unable to fly and fighting to keep its head above water as it spun over and over through the water. Before Corti could go down there herself, she noticed her pup Yago circling the pool. Yago followed the bird’s thrashing, visibly trying to reach it. When it got a little closer to the side of the pool, he quickly went forward and very gently picked it up in his mouth before it could float off out of reach again. The bird was then set on the ground, and Yago left it in peace as it tried to shake off the water and get its strength back. After a short while, during which it wandered around the yard and seemed to feel safe around its pup savior, the pigeon took off into the air. The incident was caught on the home’s security camera, and Yago’s parents couldn’t be prouder of his bravery and heroism. He seemed to instinctively know that the bird was in danger and wanted to do all he could to help. He sure has a heart of gold! This Adorable Pup Is Busy Finding For A Perfect Spot To Hide His Bone! This Adorable Pup Has Been Picked Up From The Hospital! He Missed Mommy!